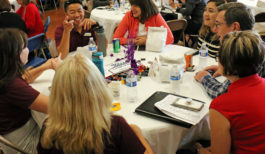 Action Teams are groups developed through SDMFC attendees and organizational partners finding common issues that occur in the military connected community in their respective fields of expertise. In order to address these common issues, SDMFC forms action teams to foster collaboration amongst multiple organizations to create solutions. What: Developed as an action team of the SDMFC in 2014, MTSE supports military families during transition to the civilian sector. Free day/evening workshops are offered quarterly to equip military spouses with the information and resources shared at on-base transition courses. MTSE also provides a Facebook Live mini-series, “Transition Talks,” as a bite-sized way to share additional information. To RSVP for an upcoming workshop, click here! 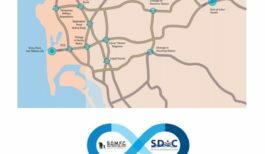 Want to get involved with MTSE? 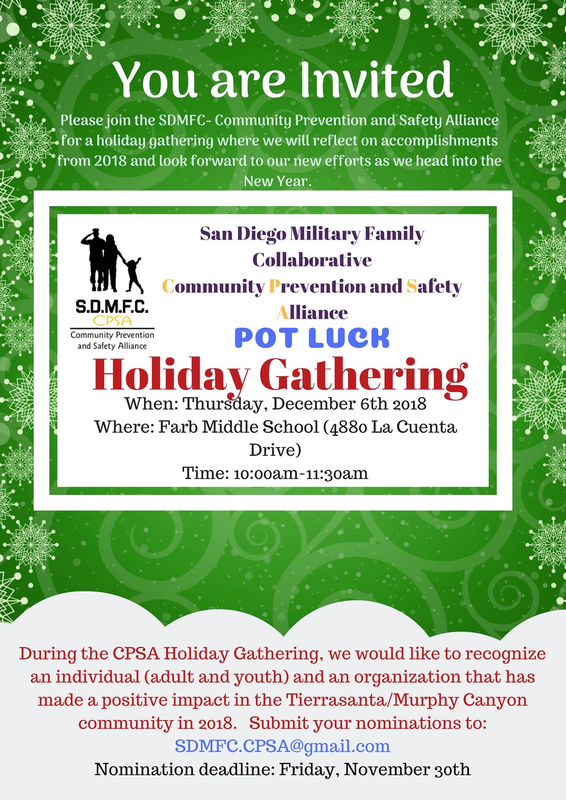 What: Established in 2016, CPSA was created as an initiative to address youth substance abuse and safety, specific to military-connected youth and families in the area of Tierrasanta and Murphy Canyon. In 2019, CPSA will continue to work on initiatives to promote safety, health, and wellness to the local community. Want to get involved with CPSA?